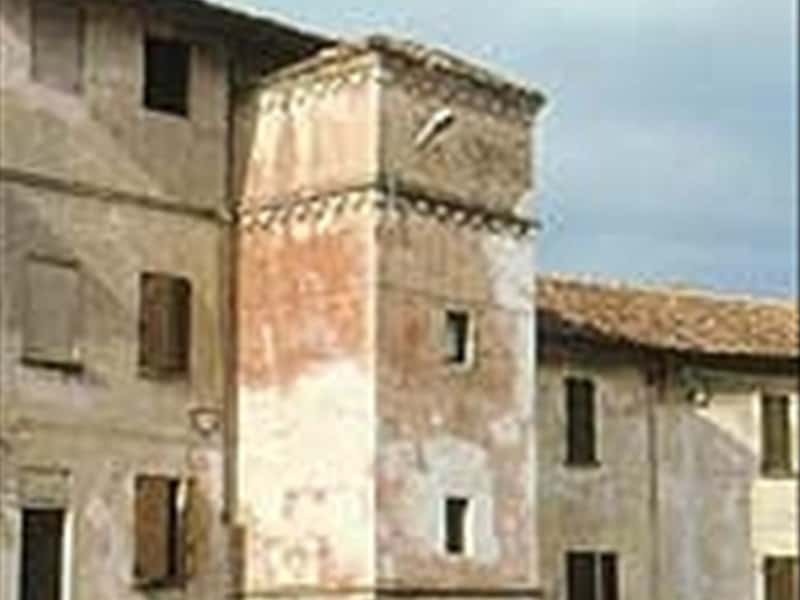 A small town of the Lomellina area, in the province of Pavia, Borgo San Siro is mentioned for the first time in a document dated 1250 in which a proclaim evidence that the lands wee ceded to the Pavese domain. Later the town passed under the control of the Beccaria Family, until in 1475, when the last heir, Agostino Beccaria died and through his will, Borgo San Siro was left to the Major Hospital of San Matteo of Pavia. Among the sites of major attractions, not to miss: the parish of San Siro in the late Baroque style, built in the XVIII century on ruins of the ancient chapel dedicated to the same saint; Palazzo Durazzo in the old town centre of the district of Torrazza, and the remains of a medieval castle significantly restructured in later centuries. This town web page has been visited 12,384 times.